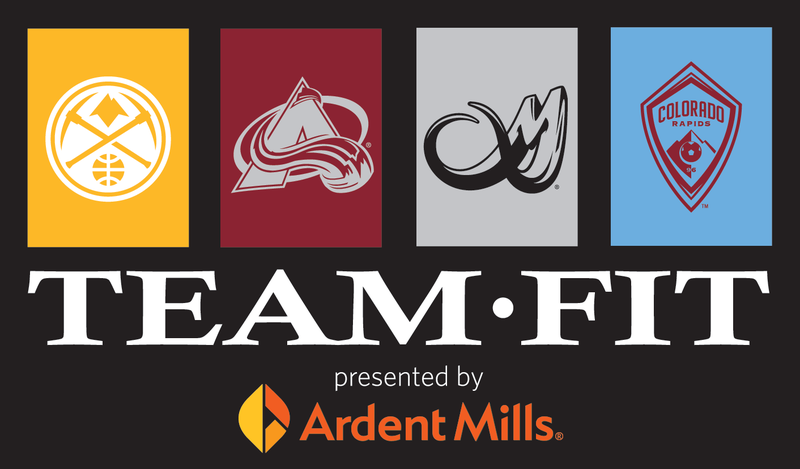 The Colorado Mammoth are excited to offer Team Fit presented by Ardent Mills for the 2018-2019 season. In association with Rocky Mountain Hospital for Children, Team Fit, Team Fit is designed to educate kids on healthy eating habits and their daily fitness habits. The program is open to elementary and middle school students, grades 3 -8, in the Metro Denver area. Team Fit program appearances will take place from November 2018 through March 2019. Not all requests can be granted as dates and times available are limited due to logistical parameters, so please sign up soon. Appearances from Colorado Mammoth Players, Alumni or Wild Bunch. A gift bag of health-inspired Mammoth Team Fit swag that will re-inforce lessons learned in the Team Fit program. For more information, please contact Nicole Kramer at 303.405.1694 or Nicole.Kramer@TeamKSE.com. The Mile High Dreams Gala - A Toast to Our Teams gave fans the opportunity to mix and mingle with players, coaches, alumni dancers and mascots from the Denver Nuggets, Colorado Avalanche, Colorado Mammoth and Colorado Rapids. The Gala featured elaborate food tastings from Denver's best restaurants, a variety of libations, live music, a silent auction, a photo station, casino games and much more! Proceeds benefited Kroenke Sports Charities programs for children and families in Colorado.